Technology has made the world such a small place; what was once the impossible, is now possible with the use of advanced technology now available so freely and is widely accessible to the many. Advanced technologies are providing event planners with solutions for saving time, reducing costs and increasing efficiency with ease. Many event tools have been around for quite some time, but with constant updates and the ability to integrate with new platforms the event industry has benefitted hugely from technology to not only please today’s customer demands, but their clients too. Event planners can now view venues across the world without having to step on a plane or even leave their workplace, they can literally be in two places at once. Technology has re-shaped the event industry; in this blog we discuss the most advanced tech used in event planning in 2019! Virtual reality has impacted the construction industry, as well as architecture, the healthcare industry and many more. One of the latest industries to benefit from VR is event planning, knowing what your event is going to look like is crucial and VR makes it so simple. To understand the venue, a site visit is required, but time, money and distance can be problematic. VR makes venues more accessible than ever before, allowing anyone in the world to view a venue anywhere across the globe, meaning more venues can be viewed saving a lot of time and budget. VR can also be great for tradeshows, demonstrating products that are too difficult to transport, or are too expensive. Artificial intelligence opens a wide range of opportunities for the event industry. From automated customer service, which aims to save employees time, to face recognition for attendees, enabling AI to be able to authenticate attendees single-handedly. Another tool that will improve efficiency and time are chatbots, they are a great tool to provide information to your attendees and answer their questions and queries, improving customer service and efficiency without disturbing staff. Mobile event apps have been around for a long time, but with technology advancing, mobile apps can now do so much more. Creating a mobile app for your event, ensures attendees can access information on the go, at a click of a button. Your own event mobile app can provide an array of information; the options are endless. Mobile apps can now integrate with AR and AI technology which will improve event communication, as well as make your event more memorable! Event diagramming has become very popular; it is now even easier to envision your event in the venue. Event diagramming allows users to develop a mock-up of an event and turn it into a 3D diagram, all parties involved have access, improving communication and enables a more collaborative approach. Event planners receive dozens of special requests on the daily, and with the use of event diagramming they can easily arrange any special requirement and scenarios can be planned for if they were to happen. It’s extremely thorough, leaving nothing to chance. Trusting a machine, rather than a human can be daunting. But, if you’re ready to take the plunge, the above technologies are a great place to start to improve service, efficiency and save time. But even as technology advances, interaction with another human is what gives your event the personal touch. Hospitality Guaranteed appoints an event manager to provide the best possible product and service. HG One Stop is an online service designed to save time, money and confidence managing all aspects of your event, accommodation, conference and apprentice programme bookings in one easy to use system, it combines the latest online technology with a knowledgeable and experienced team. 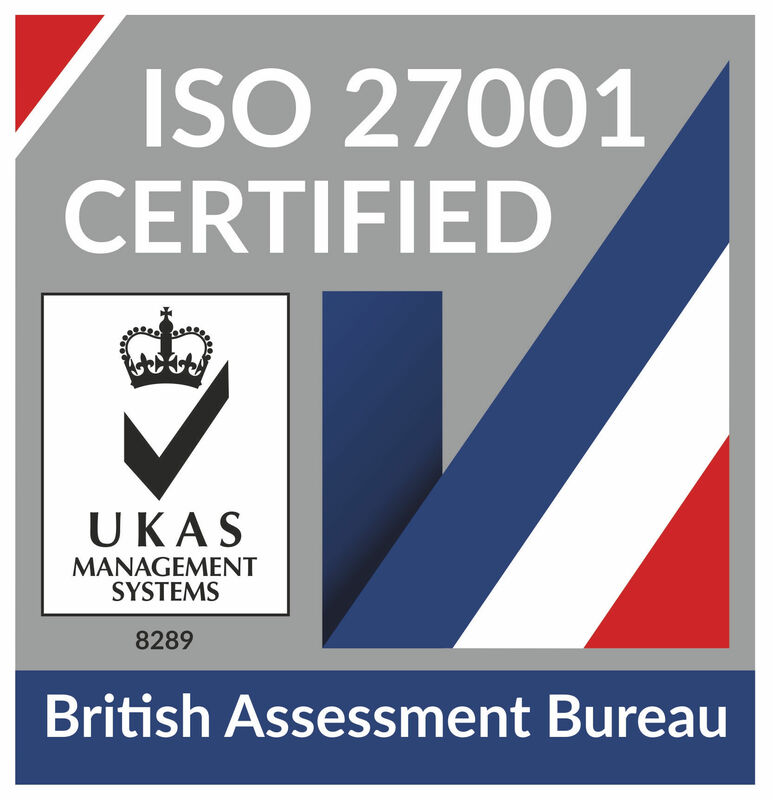 We have recently received ISO 27001 accreditation, the internationally recognised standard for a best-practice information security management system (ISMS). ISO 27001 provides a framework for organisations to comply to which helps protect client and employee information, manage risks effectively as well as achieve GDPR compliance. Why did we carry out the accreditation? We know the importance of keeping our clients’ data safe and being accredited adds an extra layer of security to manage and protect the security of our clients’ data correctly. We are constantly updating our processes to ensure we are providing the best possible service and improving our systems. 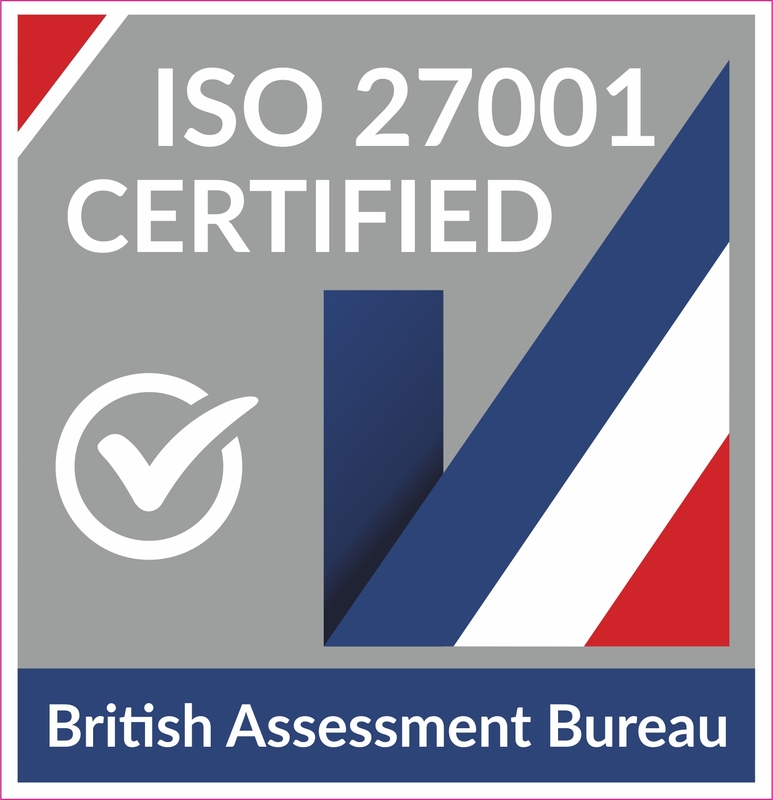 By achieving ISO 27001 it instils confidence in how we manage risks, improving our clients’ satisfaction with our processes as well as manage and minimise risk exposure. “We are regularly told by our clients that the system based process combined with our personal account handling service offers an efficient, cost saving solution. 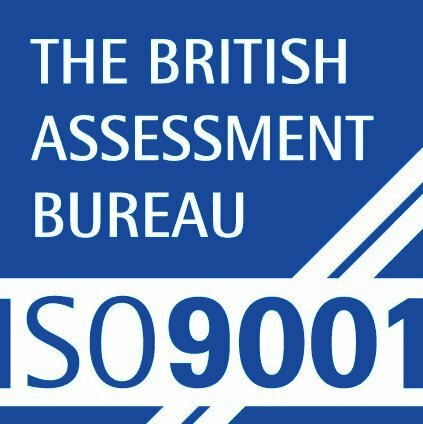 They benefit from the accessibility and accuracy of the data and now, the ISO accreditation gives them the reassurances that the information is safe and secure,” adds director, Victoria Brunton. Last year we announced our chosen charity of the year as Daisy Chain and it has been uplifting to support families affected by Autism. We set ourselves a target to raise at least £1000.00 by participating in numerous challenges including: The Great North Run, Cleveland Four Peaks and the Daisy Chain Boat Race. Through sweat and pure determination, we raised an amazing £3400.00. Hospitality Guaranteed and the team at Daisy Chain (including Daisy Bear, the Daisy Chain Mascot) would like to say, ‘Thank You’ to all our supporters who donated and helped us to achieve this. For 2018, we have chosen PAPYRUS which is a charity for the prevention of young suicide. To kick off the fundraising this year, we are going to place a team in ‘Gung Ho’ on 31st March., at Wynyard Hall. The Just Giving Page will be available shortly and we would love to have your support again. We know how the year can run away with you. All of a sudden it’s November, your diary is getting more and more full, the Christmas party has been put back (again) and with all these updates, you have no idea when you can brief your team. So, instead of exhausting yourself to fit everything in and missing the festive season, why not kickstart the year as you mean to go on? Sometimes, getting everyone together for a December bash can be nigh-on impossible. With family, friends and hobby commitments, it can be difficult to get the team together in one place without it being a Wednesday at 3pm. By moving your Christmas party to January, you’re starting the year on a high – keeping the festive spirit alive and maintaining that good mood on what could otherwise be a dreary and depressing season. The New Year is a perfect time to set goals both personally and professionally, so involve your firm! Holding a conference at the beginning of the year gives the whole team the opportunity to find out plans for the following 12 months, the progress of the Company and the challenges ahead. Kickstart the year with everyone on the same page, with the same goals. It’s easy to wait for Summer to hold your teambuilding day. But what about the ongoing conveyor belt of annual leave that begins in June and ends in September? Get your team motivated and start the year reconnecting, identifying your weaknesses and building into a stronger unit. Although maybe not advisable to go white water rafting or sailing in January, there are plenty of activities you can do together to get the team on track, set those targets and start smashing them! As with most areas, budgets for the above are regularly reduced but this doesn’t make them any less vital. Rearranging the diary to feature your ‘Christmas’ party, annual conference or team building day in January can often mean reductions with venues and suppliers during this generally quiet period. To start planning your January event, get in touch today on 0344 822 3227 and we can help find a venue, source suppliers and kick start your year in style.